We noticed that your app or its metadata contains irrelevant platform information in the launch screen. 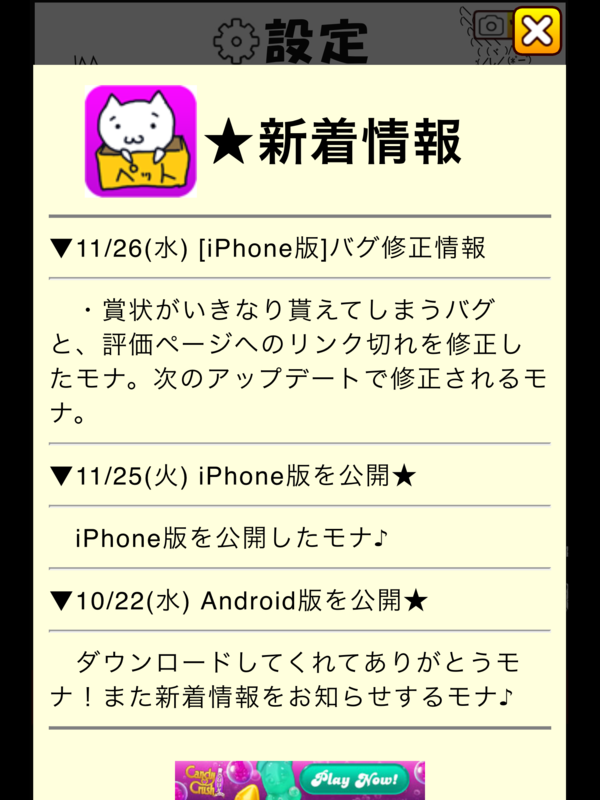 Providing future platform compatibility plans, or other platform references, is not appropriate for the App Store. Please remove any instances of this information from your app and its marketing materials, including the Application Description, What's New info, Previews and screenshots. If you feel that this rejection was made in error, and believe your app is in compliance with the App Store Review Guidelines, you may submit an appeal to the App Review Board. Please allow up to one business day for an initial response from the App Review Board.